How Much do American Shorthair Kittens Cost? 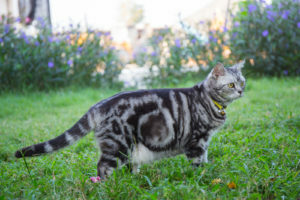 American Shorthairs are one of the most popular cat breeds in the U.S. These cats have an iconic short coat that is lustrous and dense. This coat often features shades of black, blue, brown, silver and tabby. Due to their popularity, purebred American Shorthair kittens often come with an eye-popping price tag. 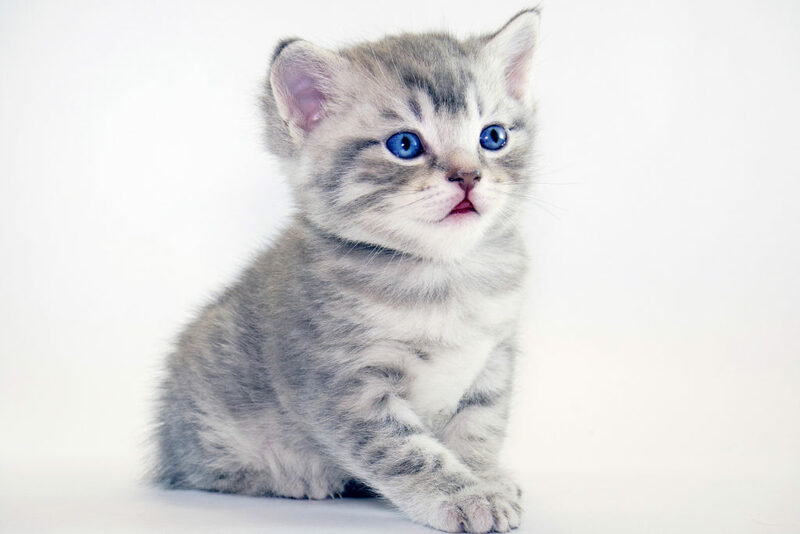 A truly purebred American Shorthair kitten has to be bred by a registered breeder, which means it will cost more than the average domestic kitty. An American Shorthair kitten purchased from a reputable breeder can range from $600 -$800 or more.